Needs more dramatic lighting and more contrast. the lighting is too flat for this subject. 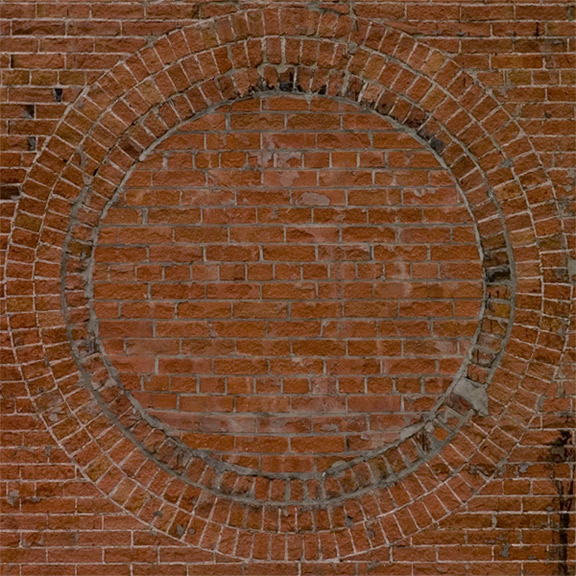 A cross light could have added texture to the bricks. i like the idea, but the angle isn't interesting. isn't that the equation to figure out the sides for triangles??? a(squared)+ b(squared) = c(squared) - I might be wrong high school math is years behind me and my brain has gone mushy! Proudly hosted by Sargasso Networks. Current Server Time: 04/18/2019 06:50:26 PM EDT.